Ivan Ross Vrána, Executive Director at the Canadian Expat Association, compares Prague’s food scene in 2013 with 1991, shortly after the end of the Communist regime. Click HERE if you like beer, pork, fried cheese and sausage! (There’s also info on pastries for people like me). 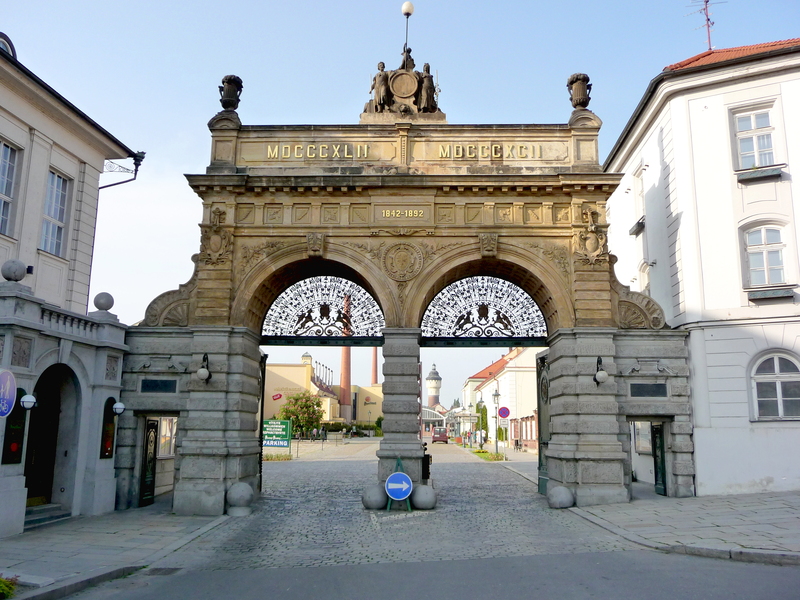 Pilsner Urquell main gate. 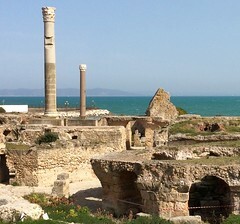 Photo by David J. Fred.